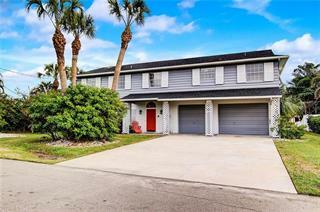 Ask a question about 674 Key Royale Dr, or schedule a tour. 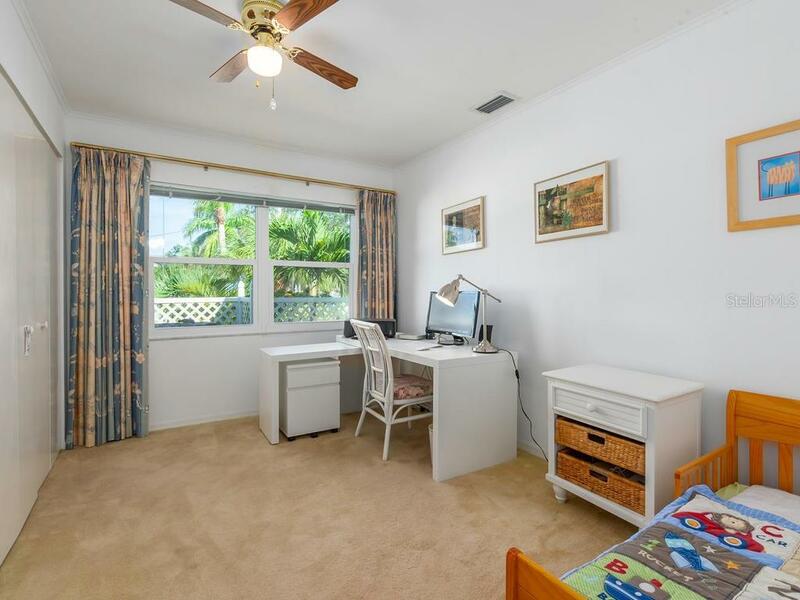 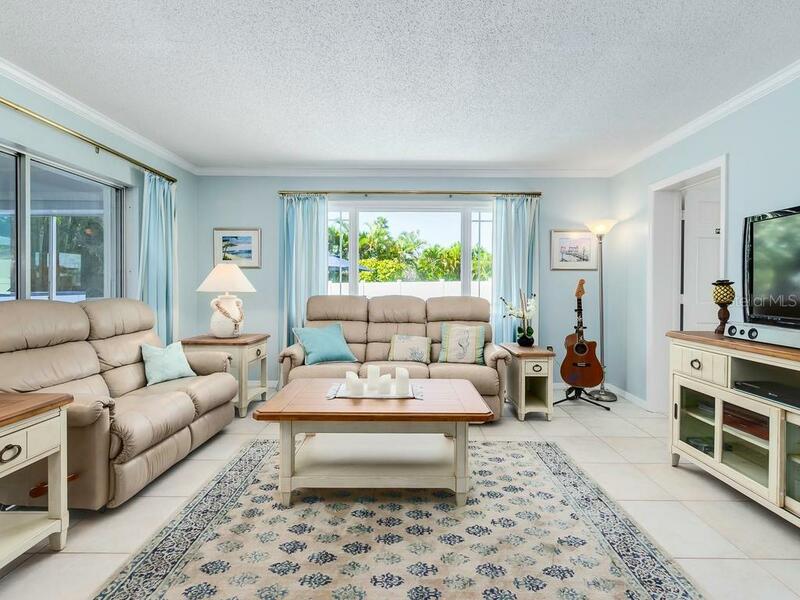 If your island dream home includes four bedrooms, plenty of living & entertaining space in an immaculate interior and a beautifully landscaped yard, this is the one. 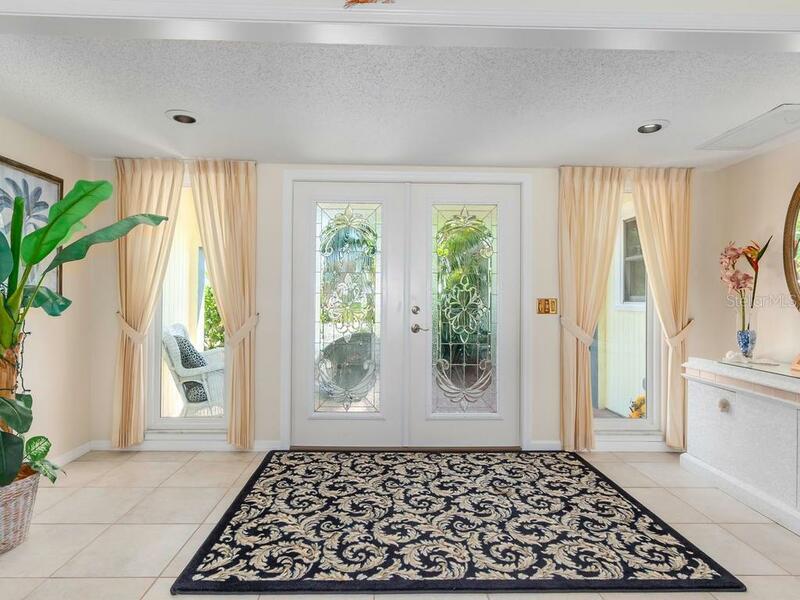 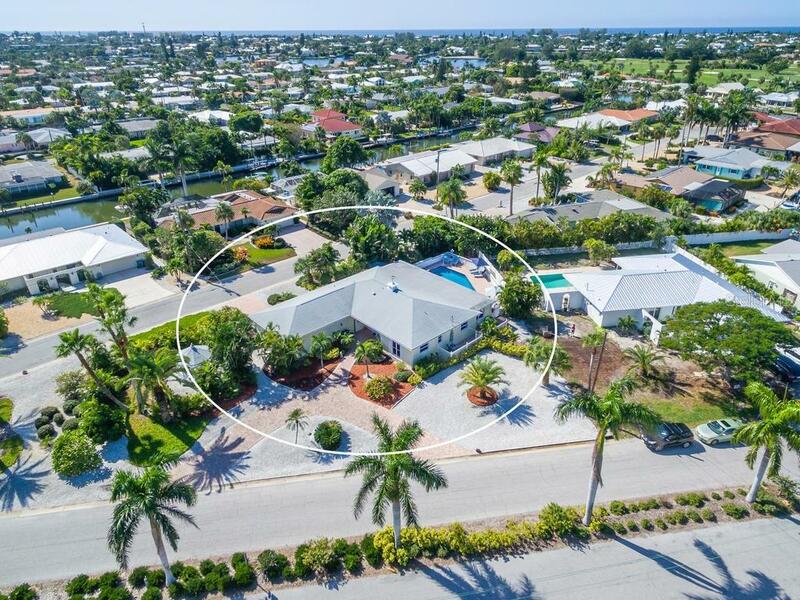 With a large swimming pool and attached spa, a real 2-car garage and ... more.a truly unique corner lot in the exclusive Key Royale neighborhood, this home is sure to please. 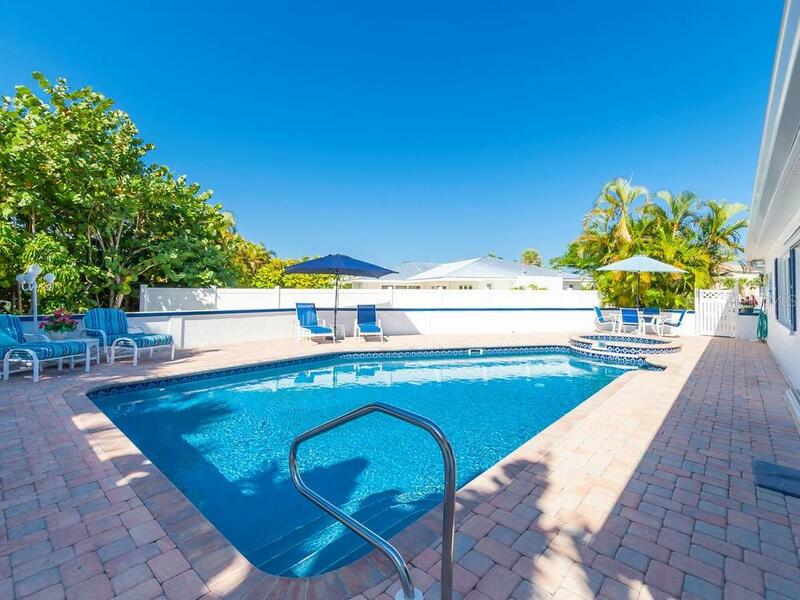 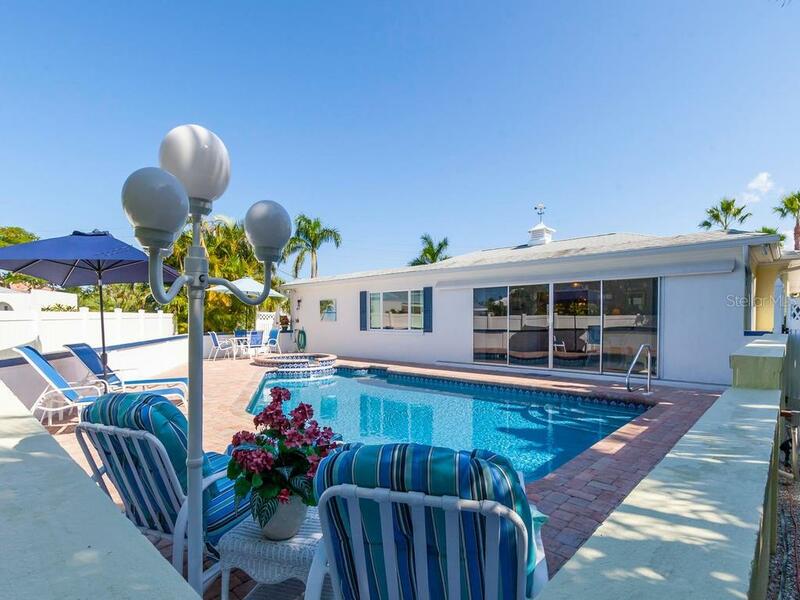 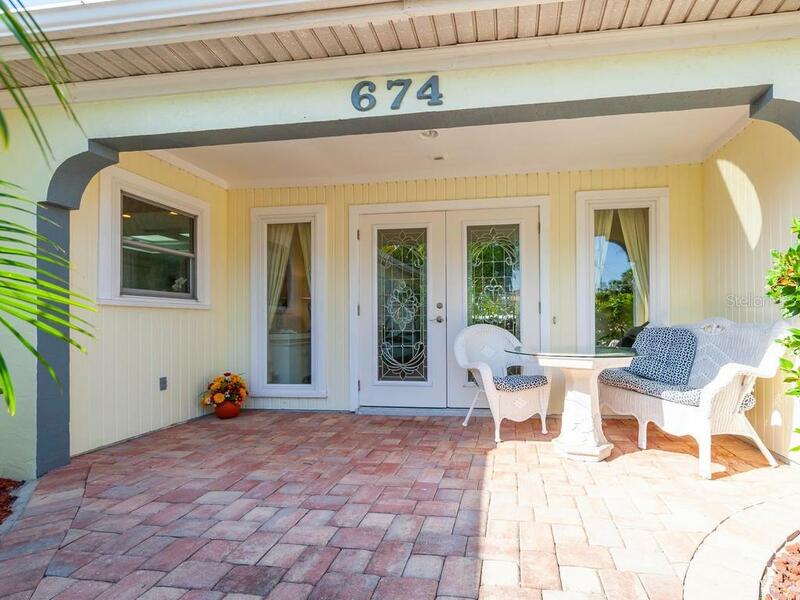 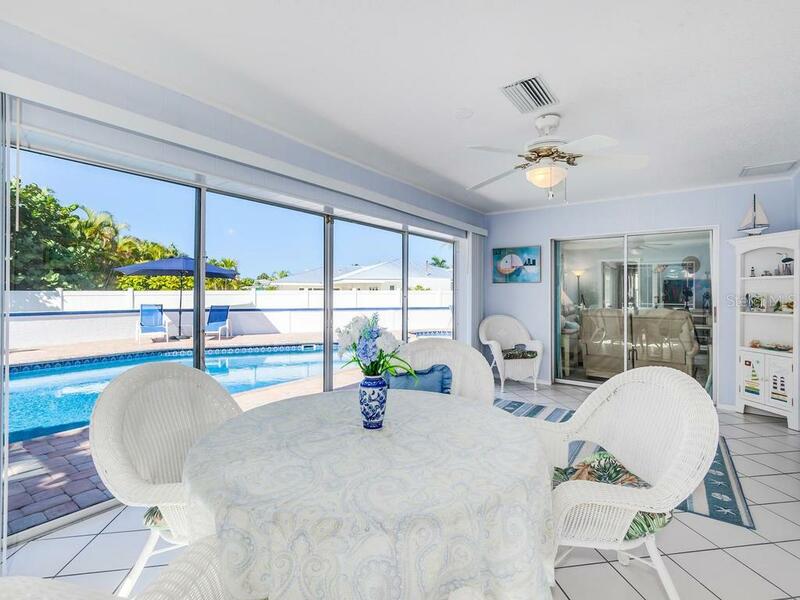 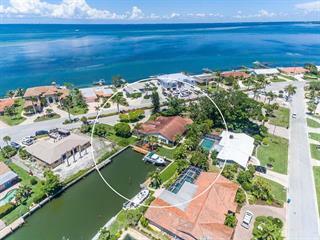 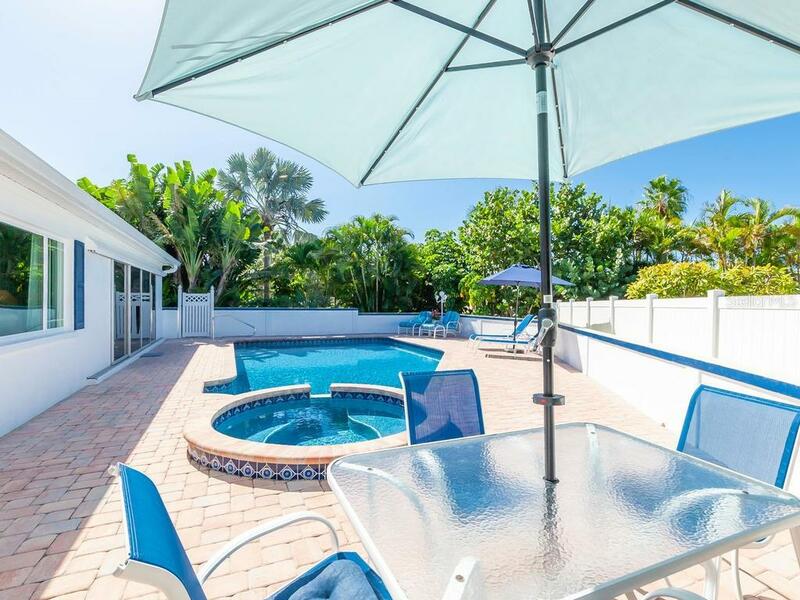 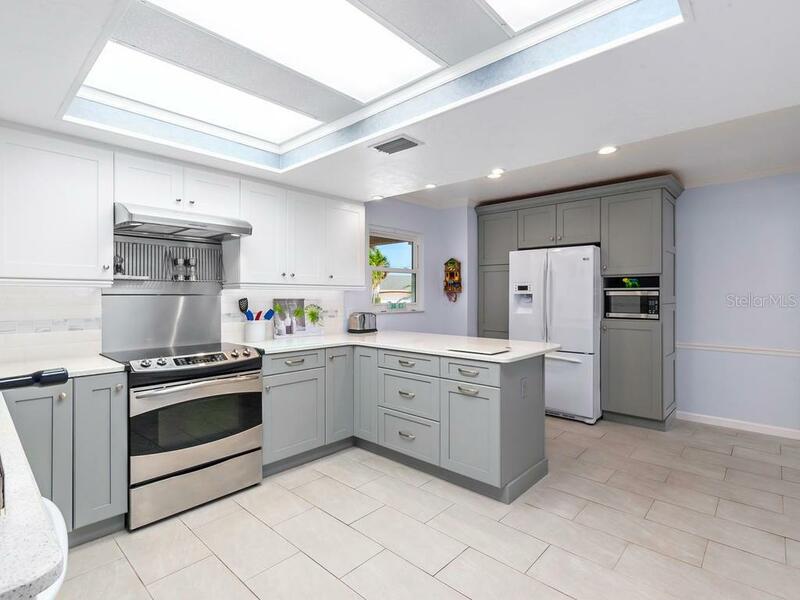 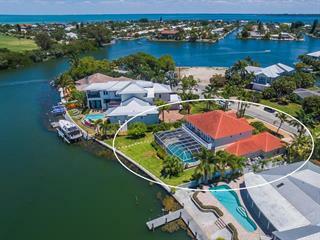 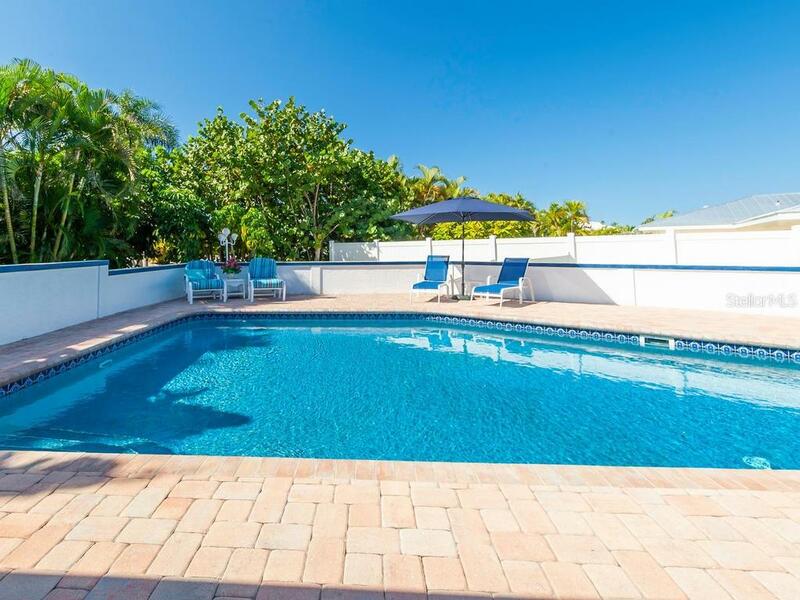 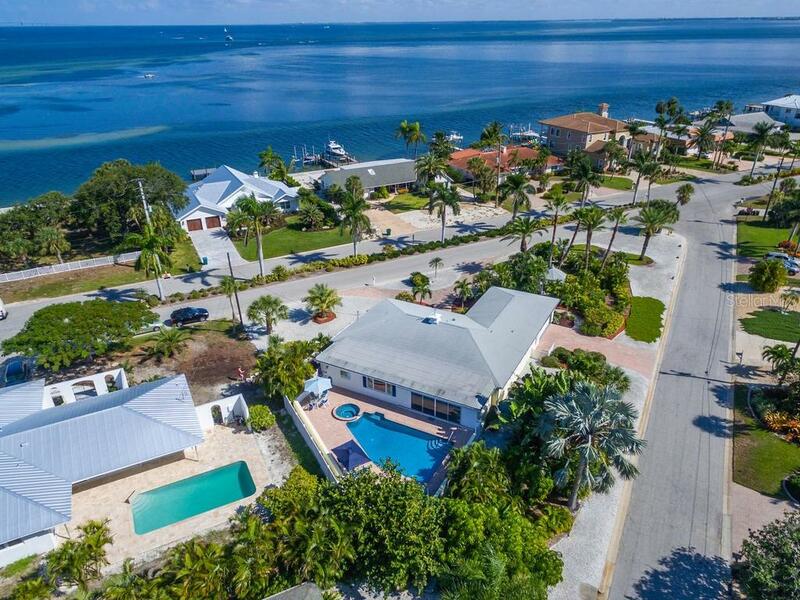 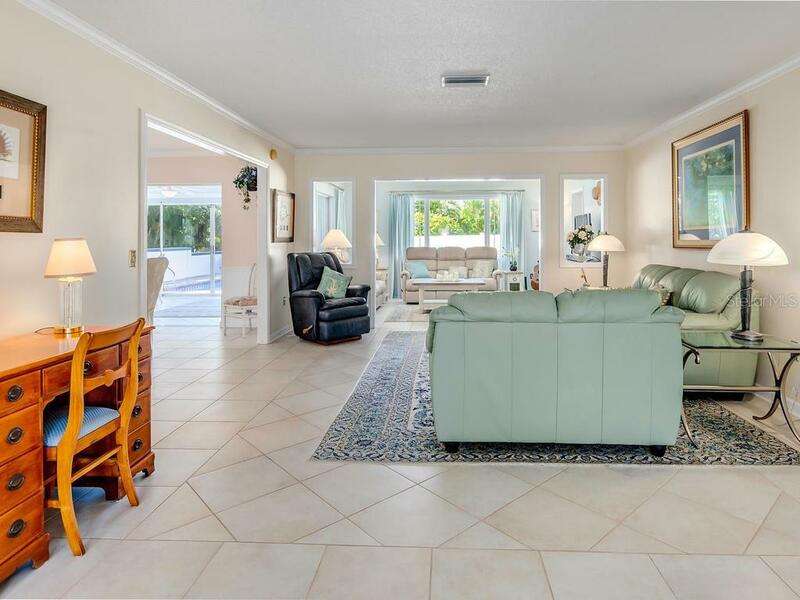 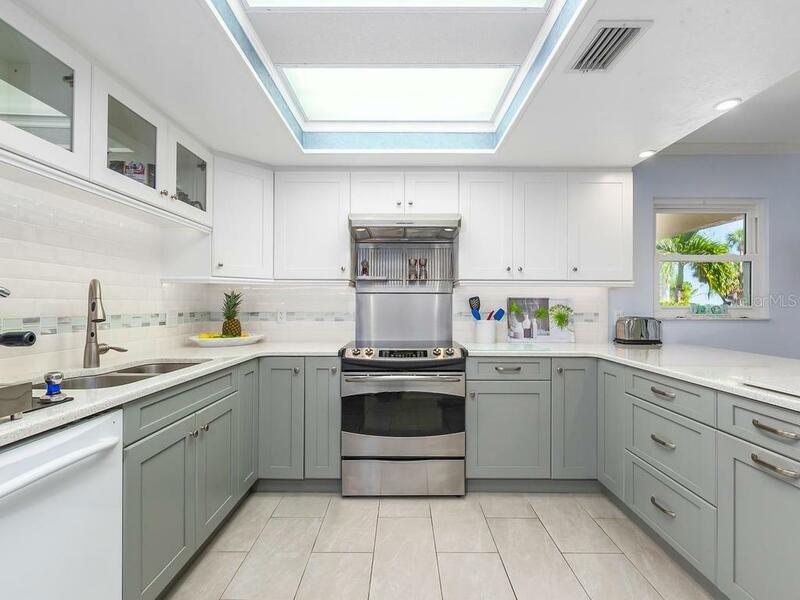 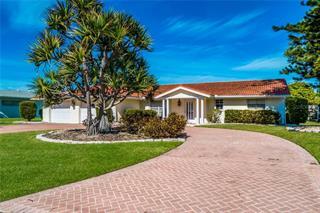 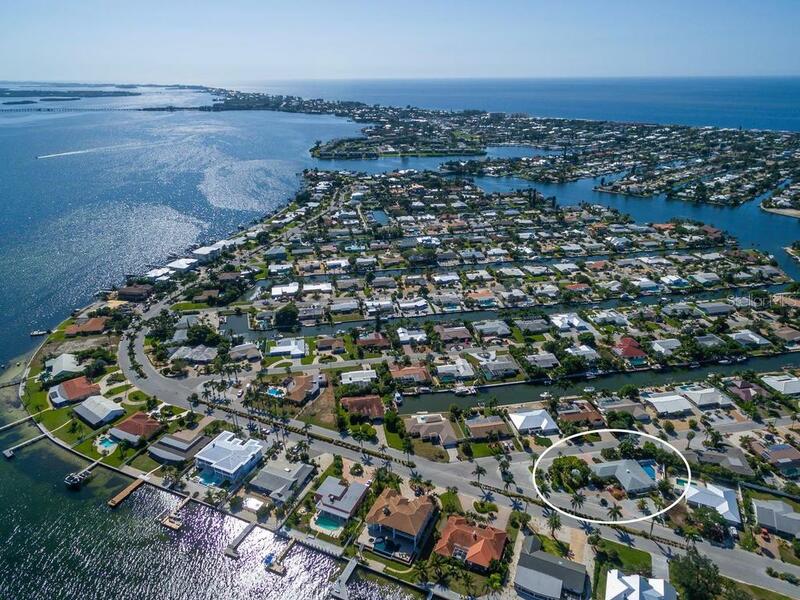 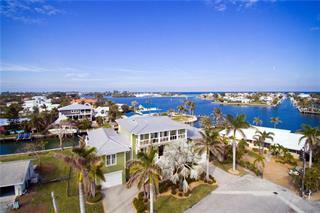 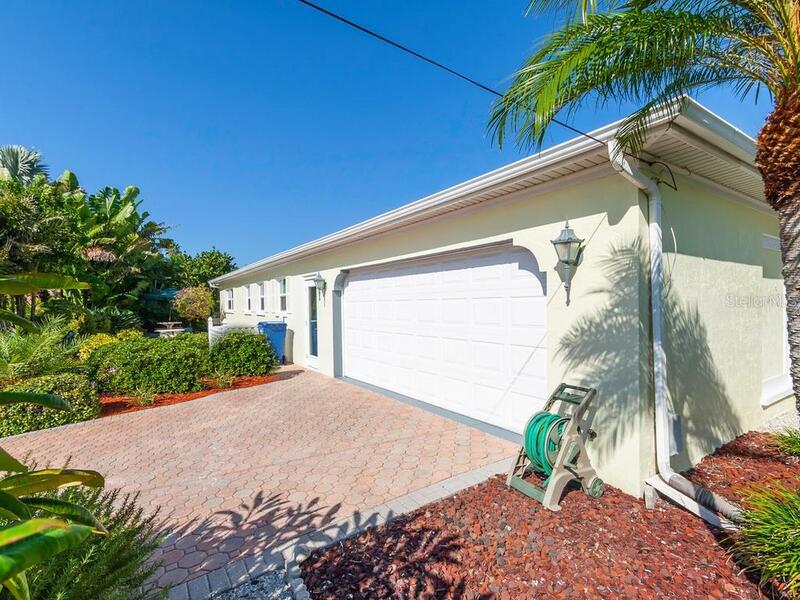 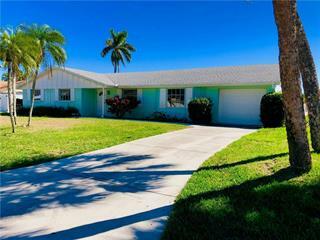 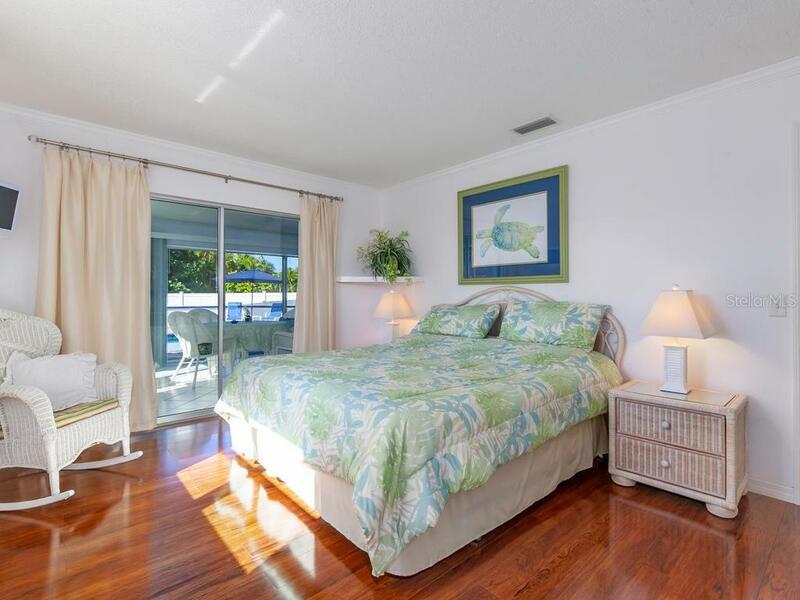 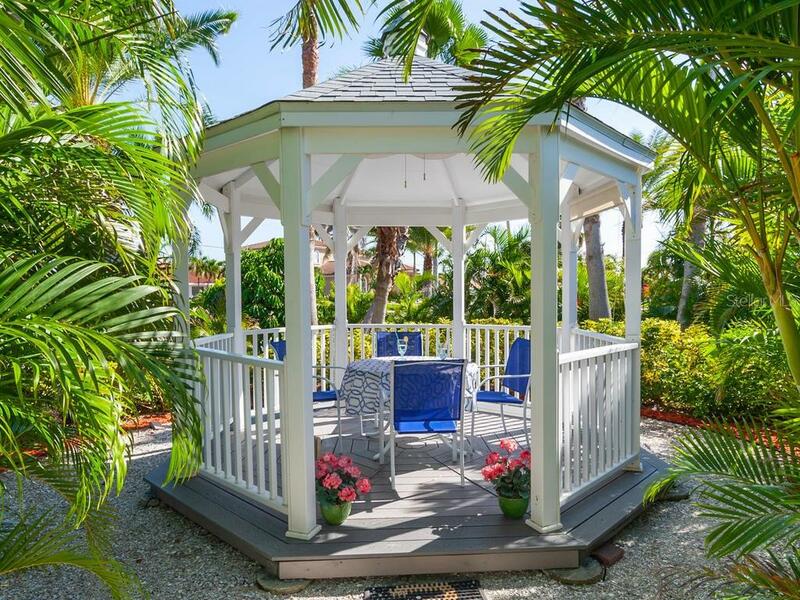 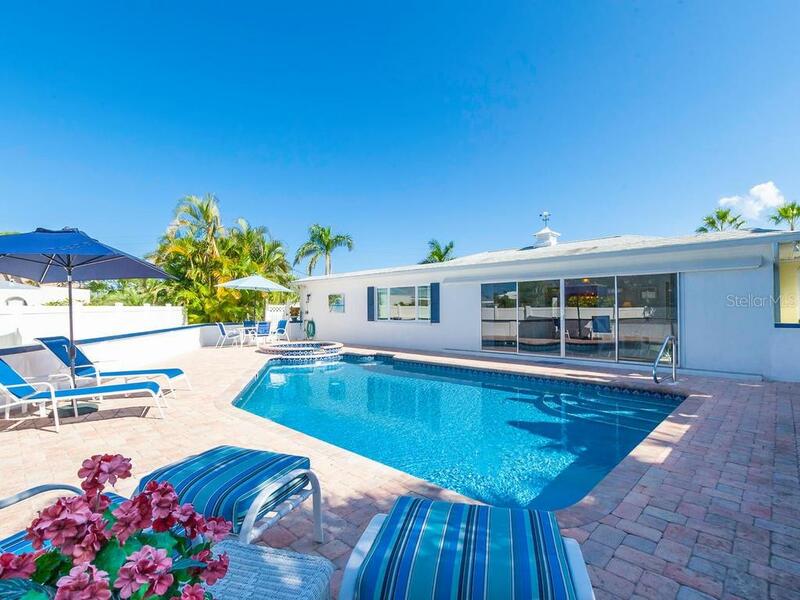 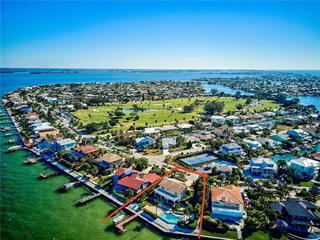 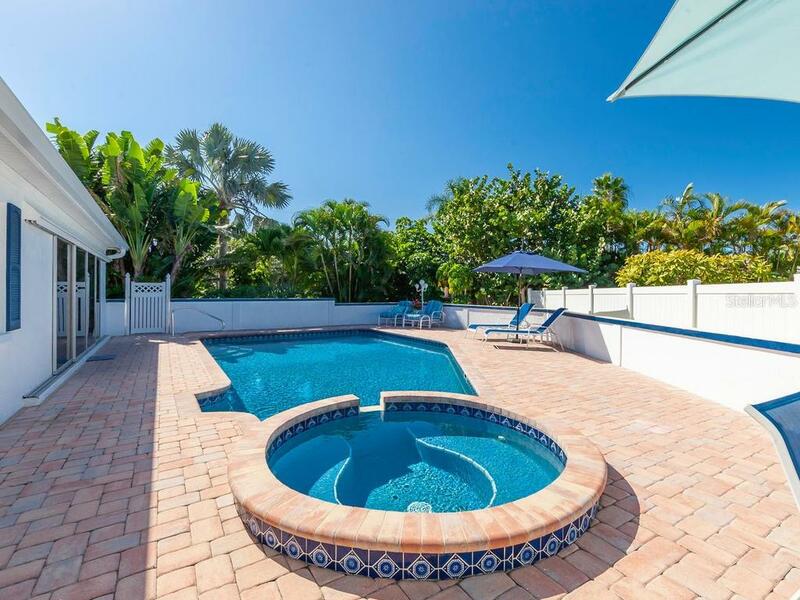 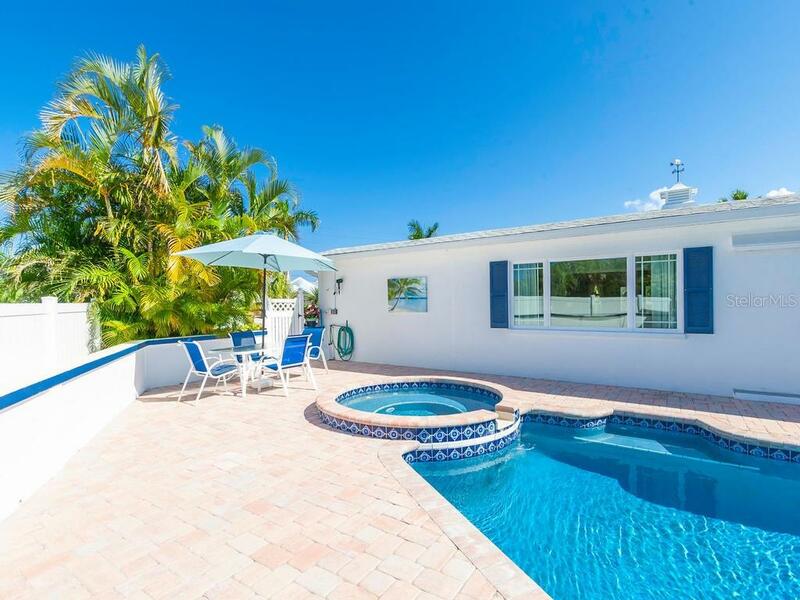 Just steps away from the 9-hole Key Royale Golf Club, across the street from Anna Maria Sound and a short hop to the gorgeous sand beaches of the Gulf of Mexico, this property is ideally located for easy island living. 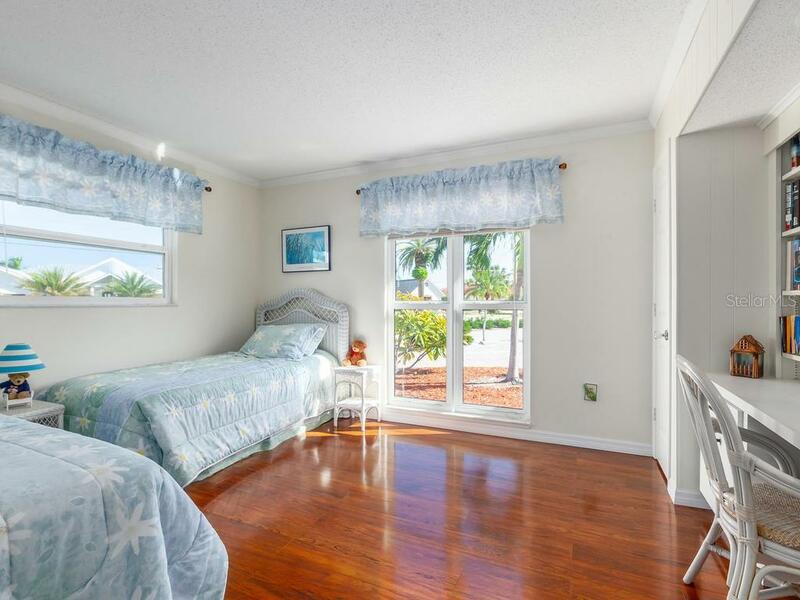 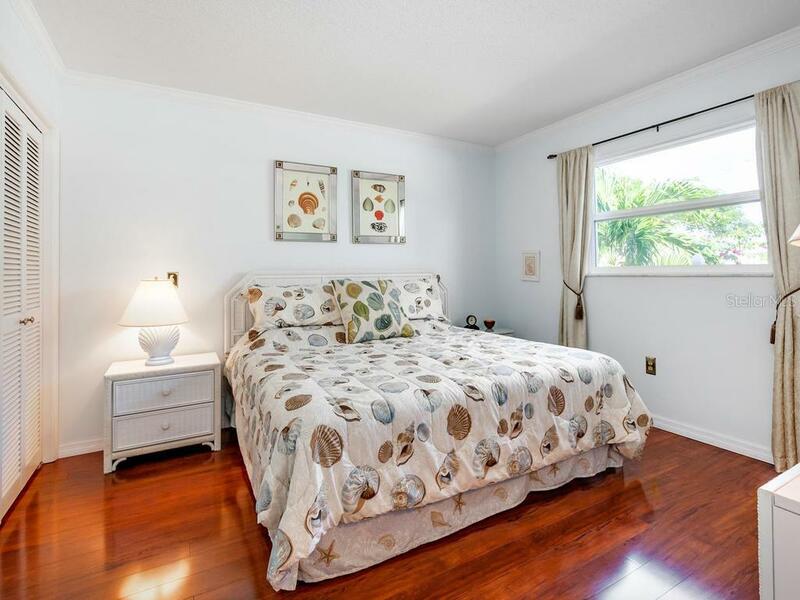 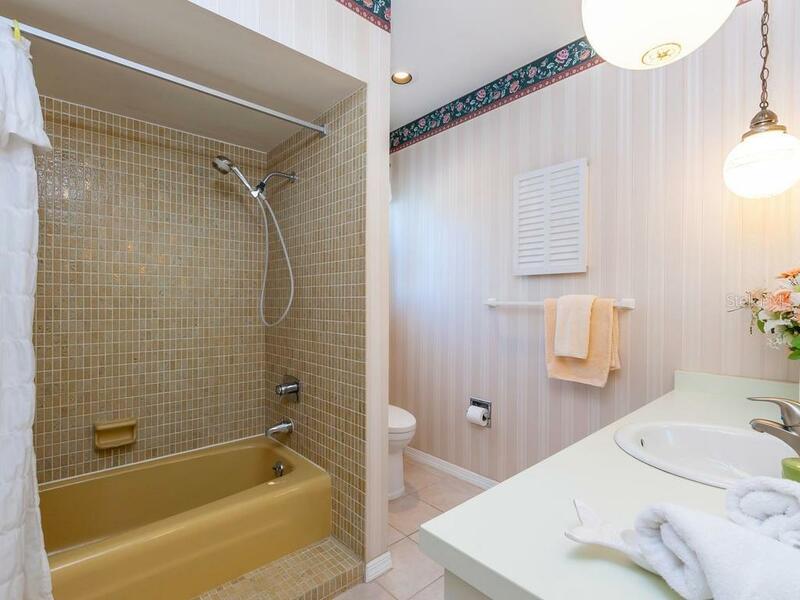 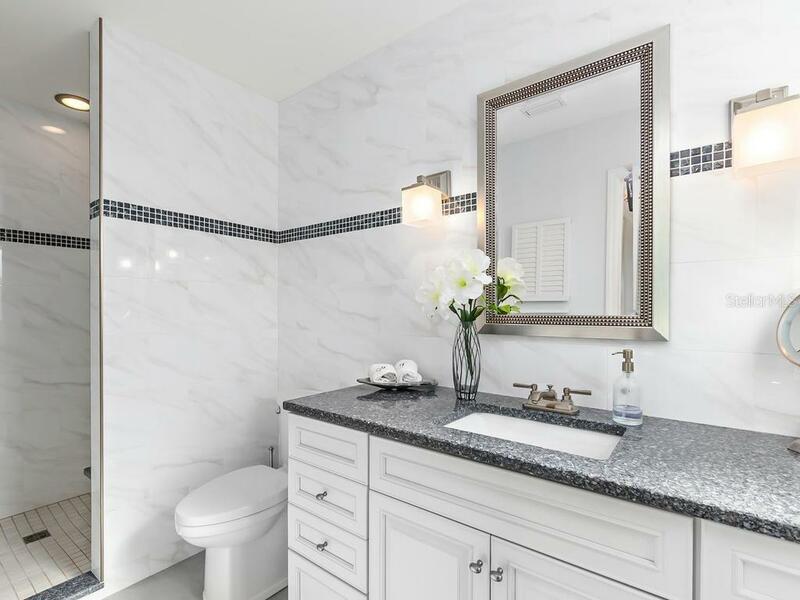 The bright and sparkling interior features a private master suite with direct access to the walled & fenced pool area and located away from the three comfortable bedrooms. 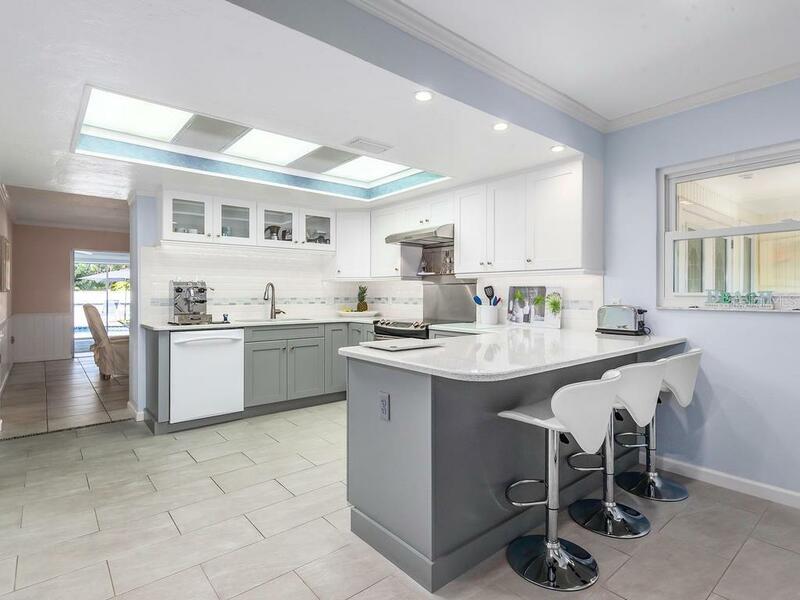 The kitchen features a quartz breakfast counter and plenty of room for the chef to move around. 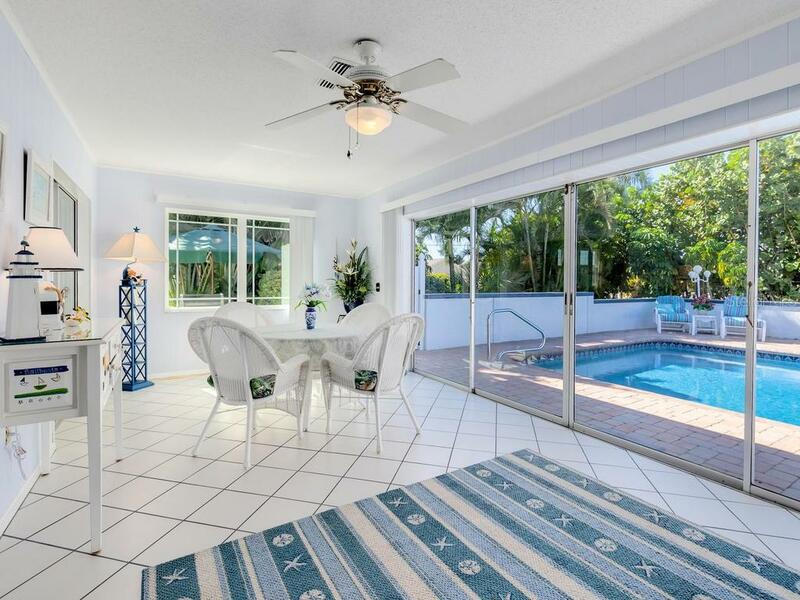 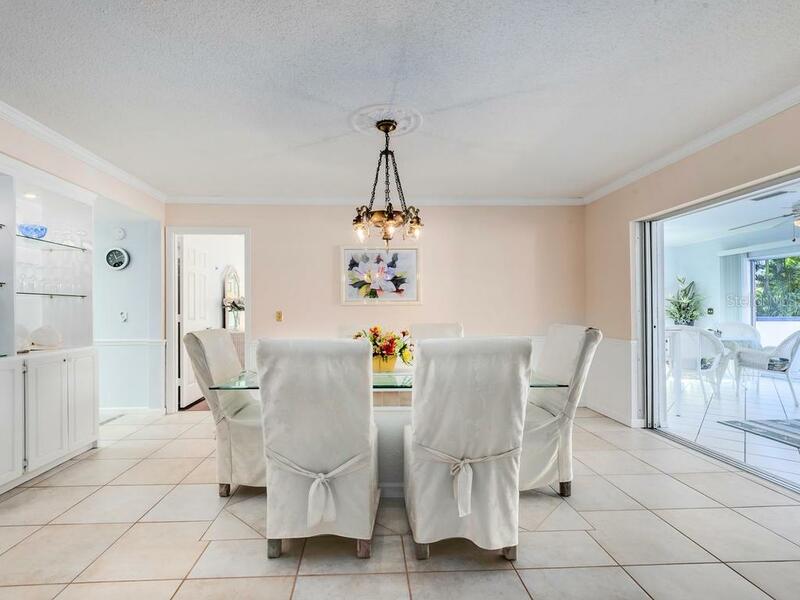 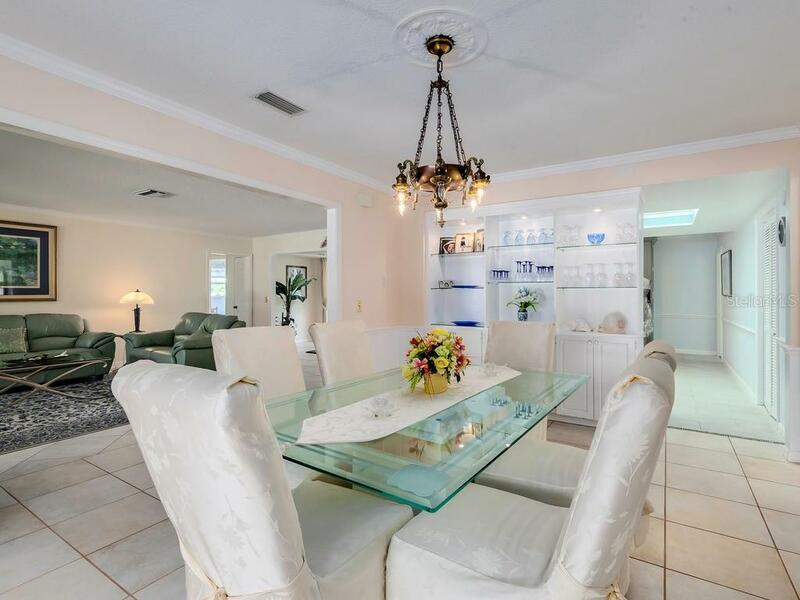 The formal dining room and a large Florida room offer additional dining choices. 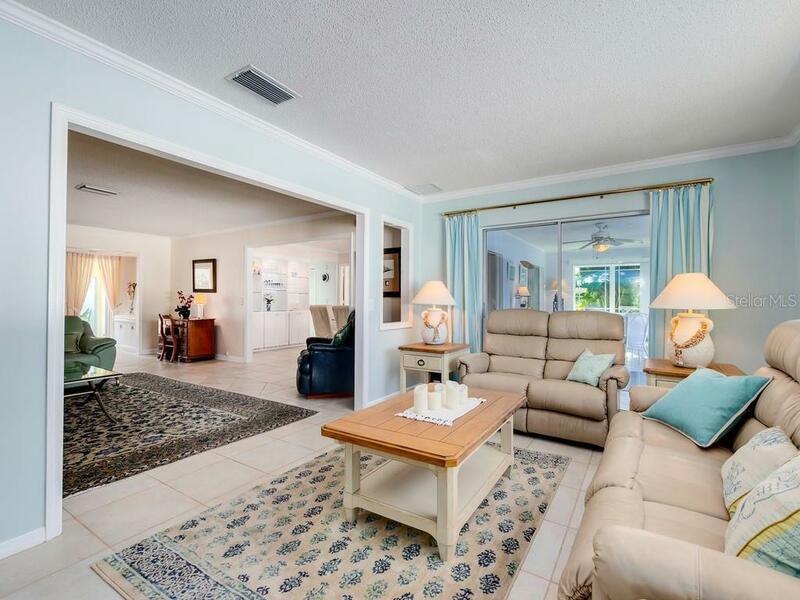 The open area entry foyer, living room and TV nook look out onto the pool deck with plenty of space for sunning and entertaining. 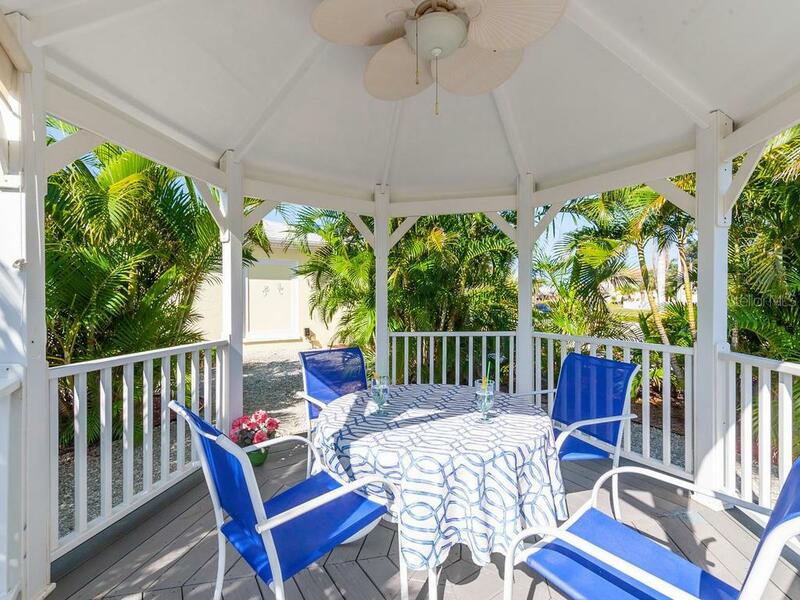 Additional distinctive features include a large utility/laundry room and a secluded gazebo for morning coffee or evening cocktails. 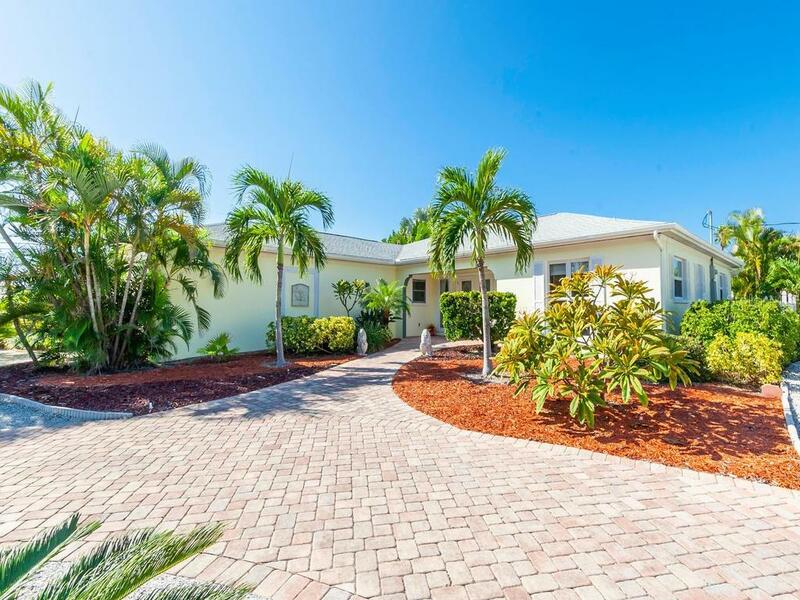 The large yard has mature tropical, low-maintenance landscaping that captures the island lifestyle perfectly. 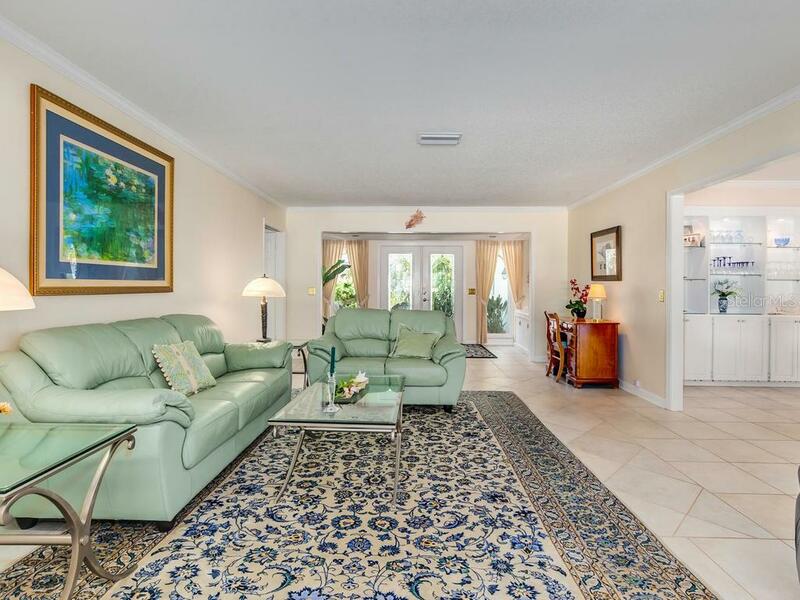 Spotlessly clean, exquisitely maintained, spacious and welcoming, this home ticks all the boxes. 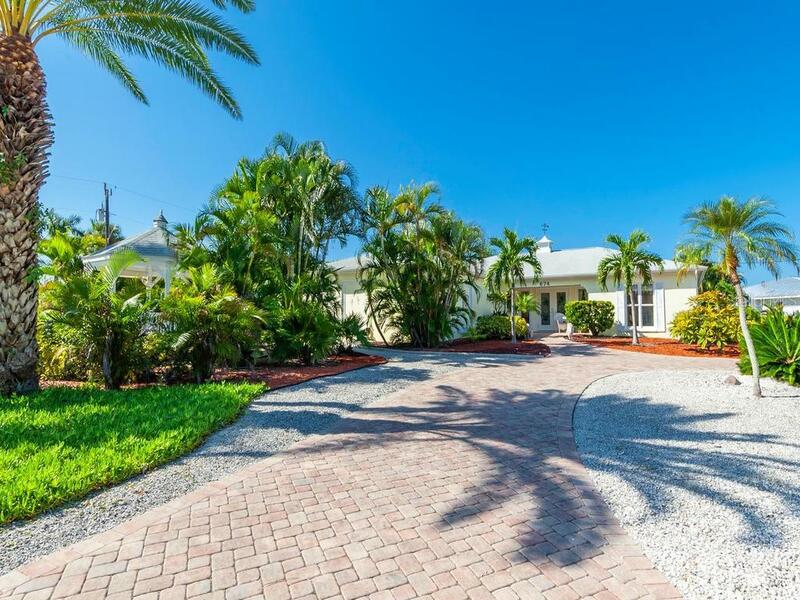 Call today to schedule your private tour of this island dream property.